I initially heard about Sunrise Solar through a local family friend. 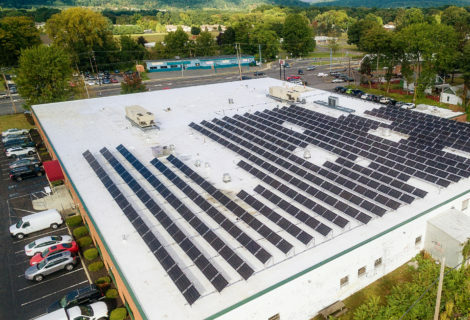 At that time, I was already considering other national company solar options from Sungevity, One Block off the Grid, and Solar City. Compared to my conversations and interactions with these all other companies, Sunrise proved to be much better in their communications and explanation of the entire process. Once the process got going it was great to be able to depend on their local service and deal with someone just miles away vs. a call center halfway across the country. The installation was also seamless, and I’ve been in regular touch about making sure my new Con Ed bills are correct. I would highly recommend Sunrise over any other provider in the area! I used Sunrise Solar to install panels on my house over a year ago. They made the process simple. The panels look gorgeous and the design fits beautifully on my roof. I have a large house and wish I could have installed more panels because my bill has come down very nicely. 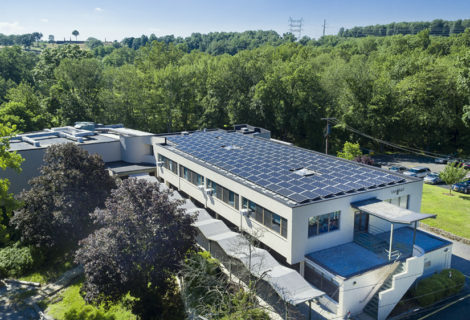 I got several prices and Sunrise was by far the most reliable and their product produced more energy for the same number of panels than other companies.They are also a local company and I felt more comfortable using a Westchester based company that has been here for many years. 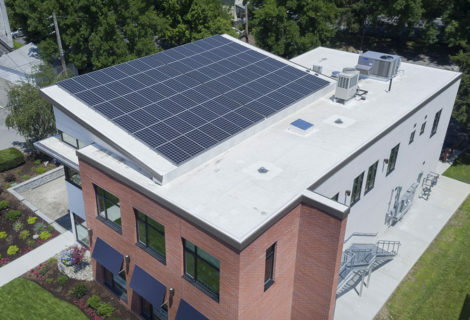 Sunrise not only builds great PV systems, they helped us evaluate our portfolio of properties and determine which buildings would work best for solar. Since Woods Edge, we have worked with them on numerous other projects. They have become a true partner. We have been a customer of Sunrise for years and we were always interested in purchasing solar panels. 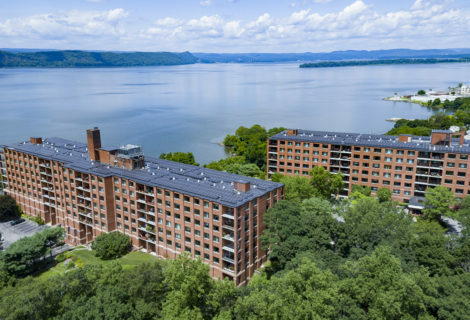 We had Sunrise run the numbers a few times last year because we could not believe how affordable purchasing had become with NYSERDA incentives. Having said that, I had complete confidence in the process. The whole job was done in 5 days and solar panels were running by noon on the last day. We have seen great savings, as much as was estimated. Doug and his crew are very personable and educated. They will explain and answer everything for you so you feel very confident about your decision. They took care of the entire process and we just relaxed. It was actually fun and painless, and we love our electric bills now! !